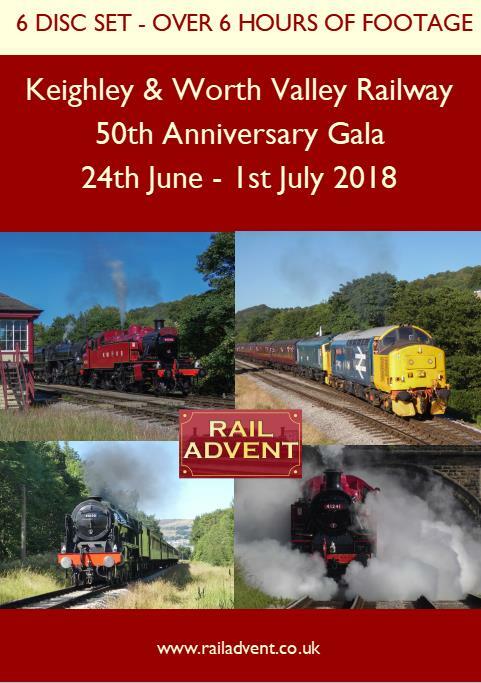 This brand new 6 Disc Blu-ray set features over 6 hours of footage about our week at the Keighley and Worth Valley Railway 50th Anniversary Gala. Scroll down for the trailer. 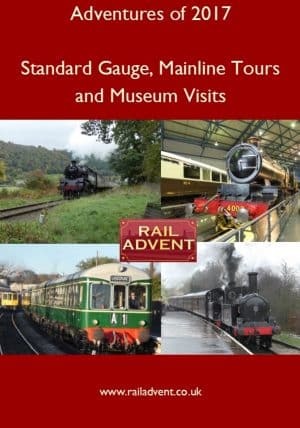 The 6 Blu-ray set features footage from every station on the line, as well as many of the lineside permit accessible points too. 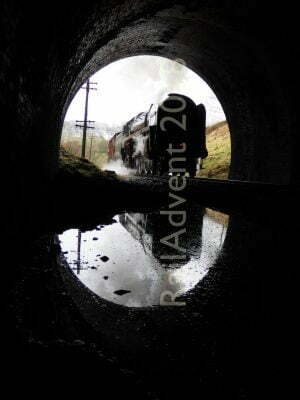 Day 1 (Disc 1) – The 1st day of the gala saw the return of Ivatt No. 41241 after 5 years out of service undergoing an overhaul. This day saw 41241, 34092 City of Wells, 1054, 45212, 5820, 75078 all in action. 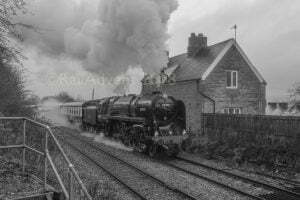 Day 2 – 4 (Disc 2) – The 2nd, 3rd and 4th Days of the gala saw LMS Scot No.46100 Royal Scot visit the line and haul passenger services with 41241 (on the rear). On other train services was 34092 City of Wells, 45212, 75078 and 43924. 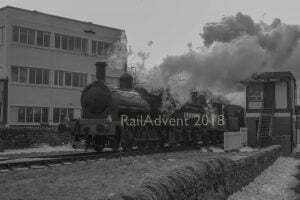 Day 5 (Disc 3) – The 5th Day saw the little engines take over services. In service was 41241, 43924, 7714 (in the guise of 5775, as seen in The Railway Children), 1054, D0226 Vulcan and D32. 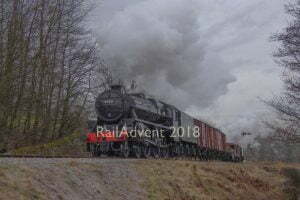 Day 6 (Disc 4) – The big day had arrived, the Re-opening Special day, 50 years to the day in which 41241 hauling the first train up the line. At 2:35 pm, 41241 re-enacted the very same train that ran 50 years ago. Class 66784 was also named ‘The Keighley & Worth Valley Railway 1968 – 2018’ and ran with 25059. In service on this day was 41241, 7714, 5820, 34092 City of Wells, 45212, 25059 and 66784 ‘The Keighley & Worth Valley Railway 1968 – 2018’. 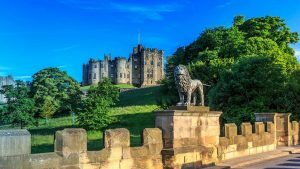 Day 7 (Disc 5) – Railways aren’t all about the steam locomotives. Day 7 saw the KWVR hold their mixed traffic day, with diesels taking over the steam locomotives in the early evening. Starting at 6 am on shed, this disc takes you all the way to the last train of the day, which departed Haworth for Oxenhope around 00:30. 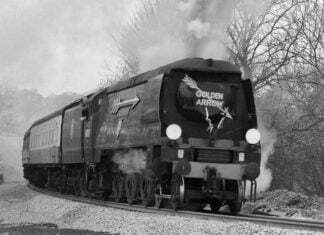 In service on this day was 1054, 7714, 41241, 43924, 34092 City of Wells, 45212, 25059, 37075, 37401, 50035 and 55019. 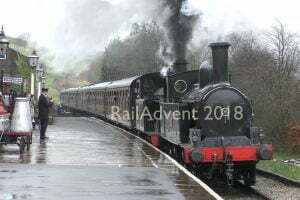 Day 8 (Disc 6) – The final day of an incredible gala, the diesels take over from steam for the final day of the celebrations. In service for the final day was 37075, 37401, 25059, 66784 ‘The Keighley & Worth Valley Railway 1968 – 2018’, D0226, 50035, 20031, D32 and 55019. This is also available on DVD (click here for more information). The price of this 6 Blu-ray Set includes free 1st class signed for postage and packaging.